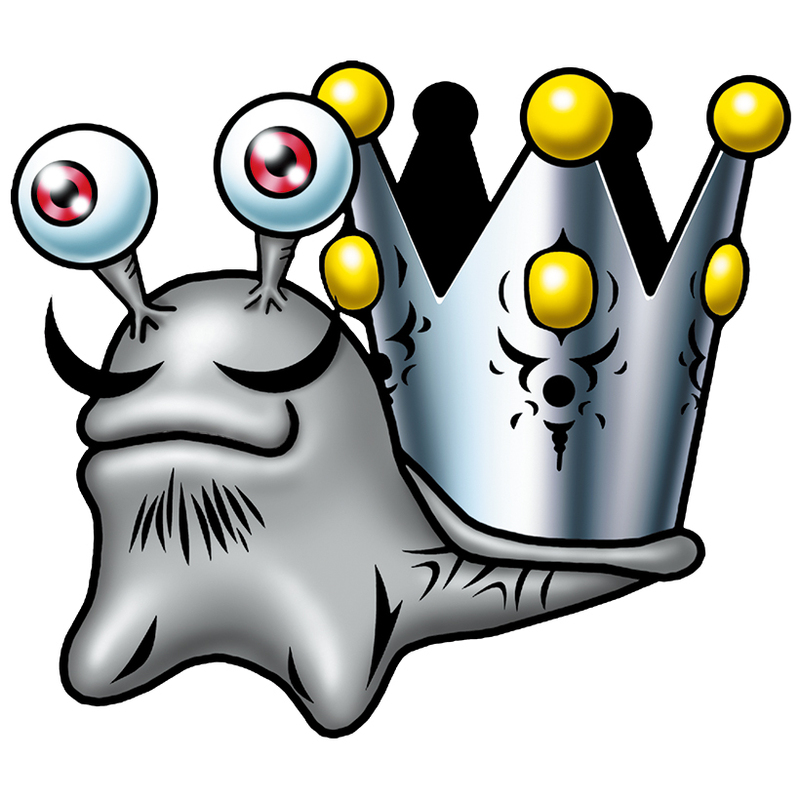 A Mollusk Digimon that established itself as king of the dark Trash Data World. | Nume comes from numenume (ぬめぬめ), meaning soft and slippery. 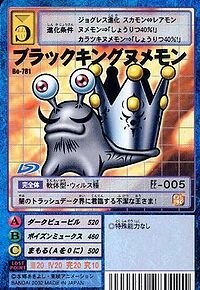 Dark Pupil  ダークピューピル Dāku Pyūpiru Throws poisonous black poop at the enemy or damages the enemy with a strange power from its eyes. 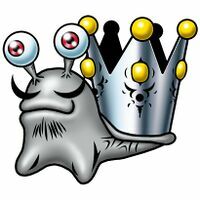 This king of filth rules over the dark world of trash data! This page was last modified on 8 March 2019, at 21:46.